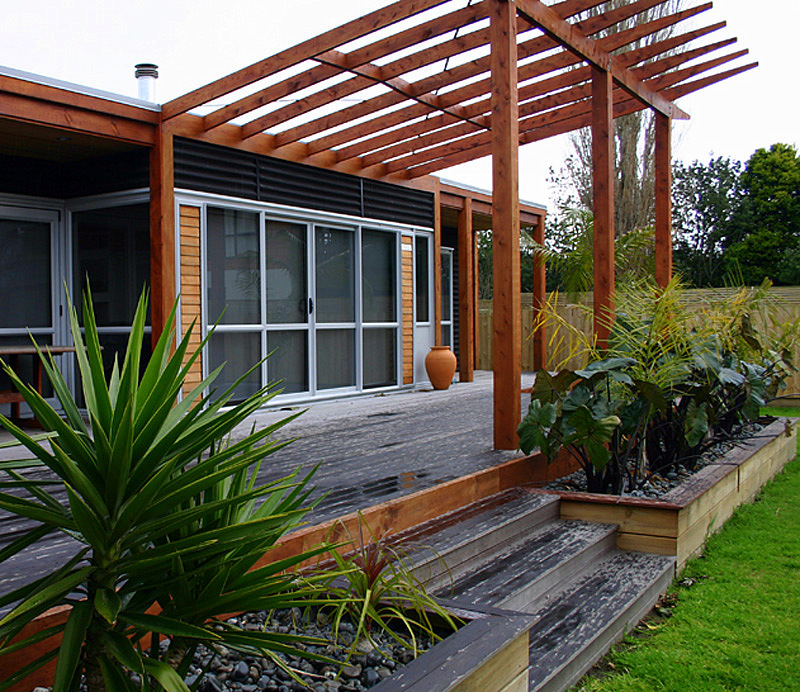 Creating a summer holiday beach house next to the Katikati estuary was the vison for our client. The house opens up to the outside in both directions incorporating the view to the south and the sun to the north. Whatever the wind direction, there will be a sheltered nook to snuggle into while still being able to enjoy the view. The open plan living separates the children’s area from the adult space, allowing everyone to enjoy their holiday. 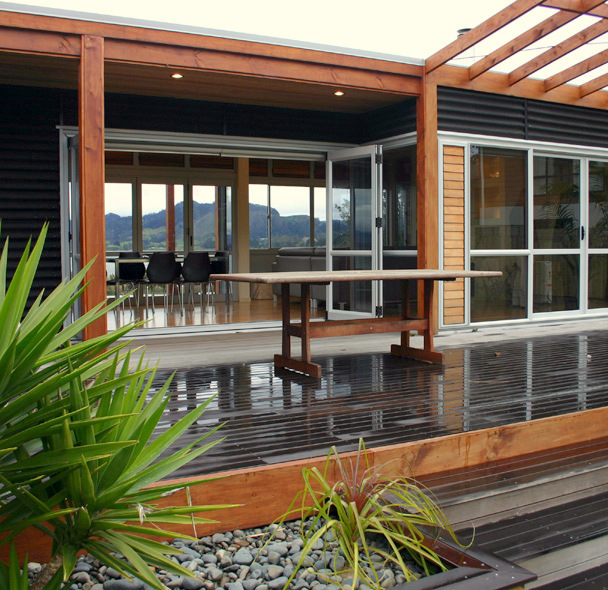 Large deck areas expand the internal floor plan giving a feeling of spaciousness. 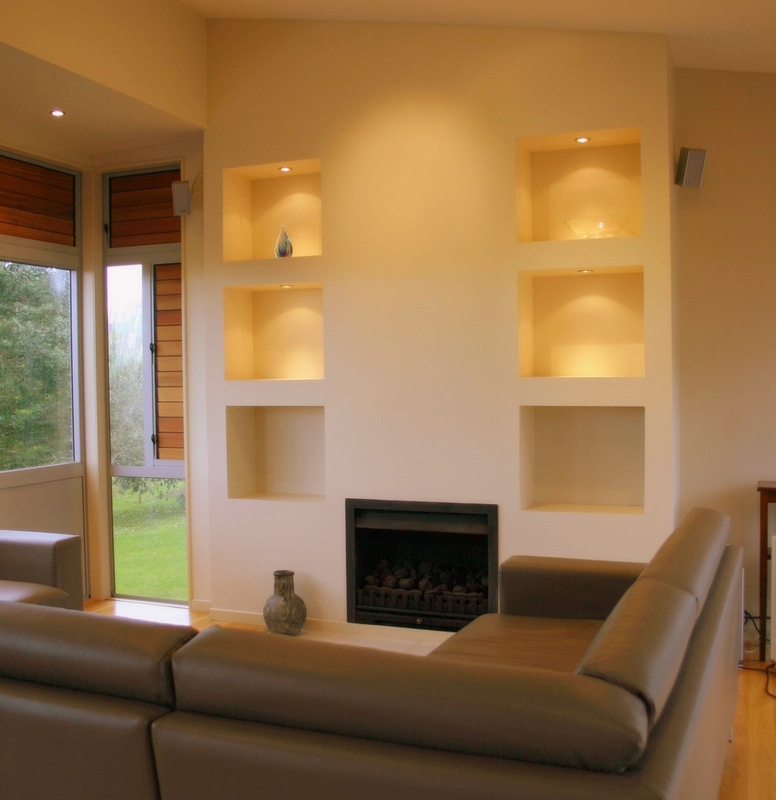 The simplicity of form and efficient floor plan ensured the cost of construction stayed within a tight budget. Materials were chosen for their durability against marine conditions.